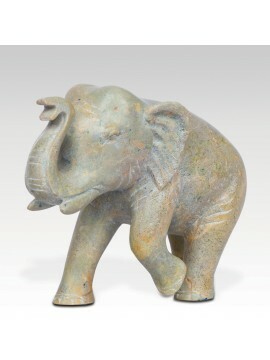 Elephants have long been a symbol of longevity and wisdom in the Asian world, due to the fact that they live up to around 80 years and are creatures of high intelligence and a great self-awareness. 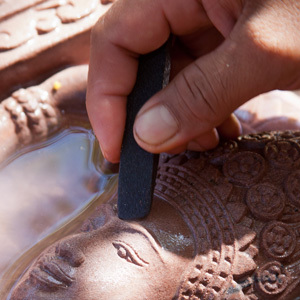 Soapstone has been used for many hundreds of years in the production of sculptures, statues and furnishings such as fireplaces and kitchen counters. 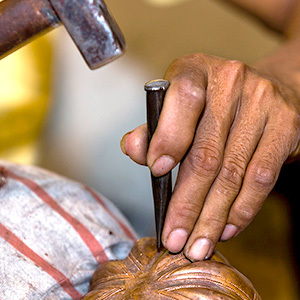 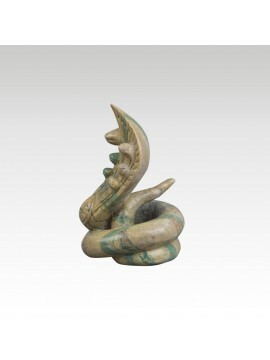 It is known for its ability to be carved with great detail and retain its shape for a long time. 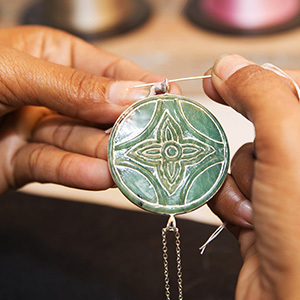 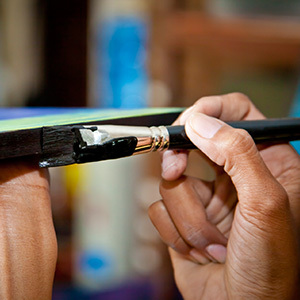 It can come in a variety of colors, and each piece may vary, which only adds to their artistic value. 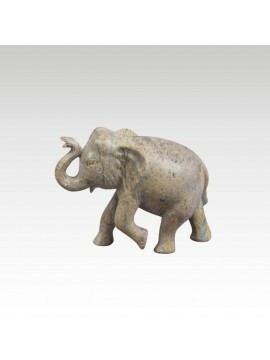 This piece has been skillfully hand carved, paying the utmost attention to detail, which creates a very life-like elephant. 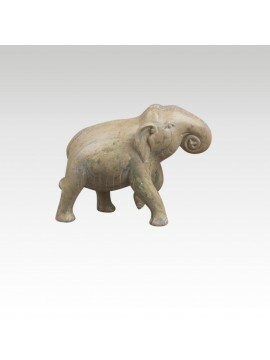 You can almost feel the ground shaking as he walks. 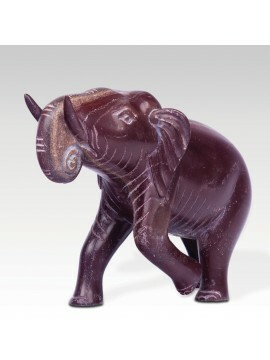 As the population of Asian elephants dwindles, more and more people will want their very own keepsake, to remind us that these great animals do indeed exist. 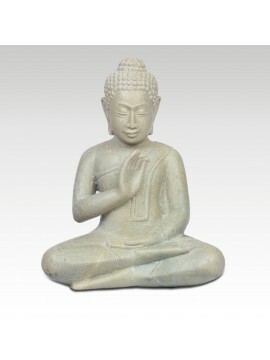 The Buddha meditating is a small representation of the Buddha, one of the few great universal teachers, during his transcendental meditations. 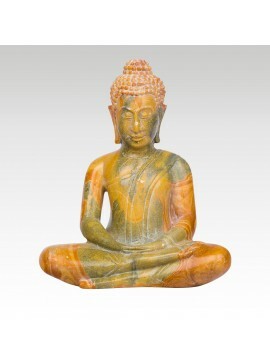 The icon renders the Buddha in a seating position with both of his feet turned upwards. 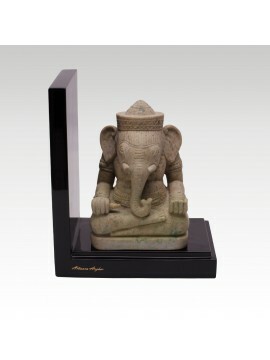 The Golden Buddha Teaching is a soapstone statue representing Lord Buddha enlightening his followers by his words of wisdom. 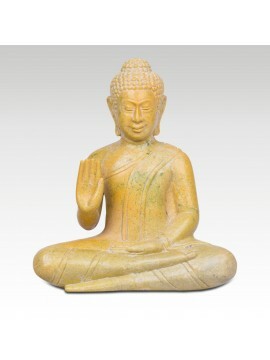 The gesture of his hands is a symbol of Buddha's power of Dispelling Fear. 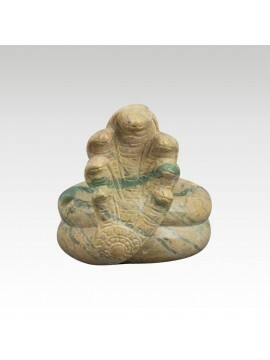 The Buddha Blessing is a soapstone representation of Lord Buddha. 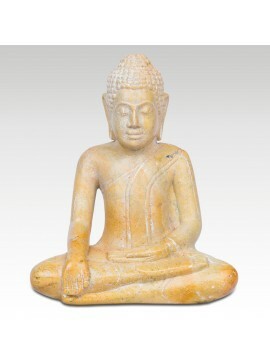 It is one of the most common images of Buddha: cross-legged with both of his feet turned upwards. 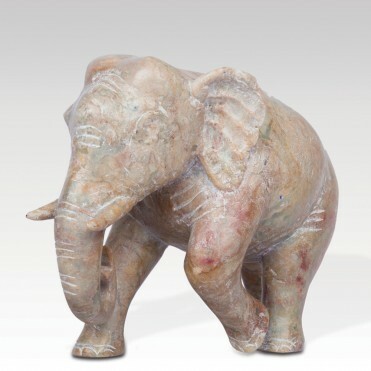 If you are looking to add a little bit of luck and whimsy to your life, consider this charming soapstone elephant sculpture. 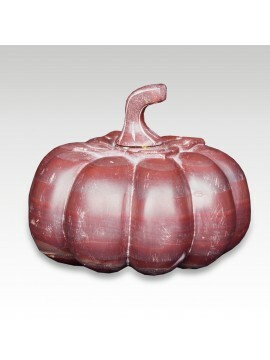 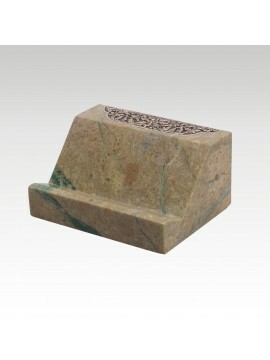 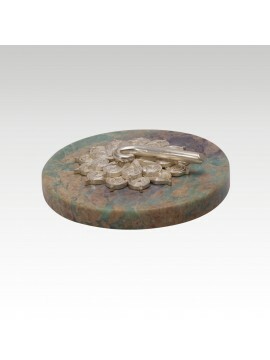 Please note that color of the piece may differ from the picture according to the availability of the soapstone colors. 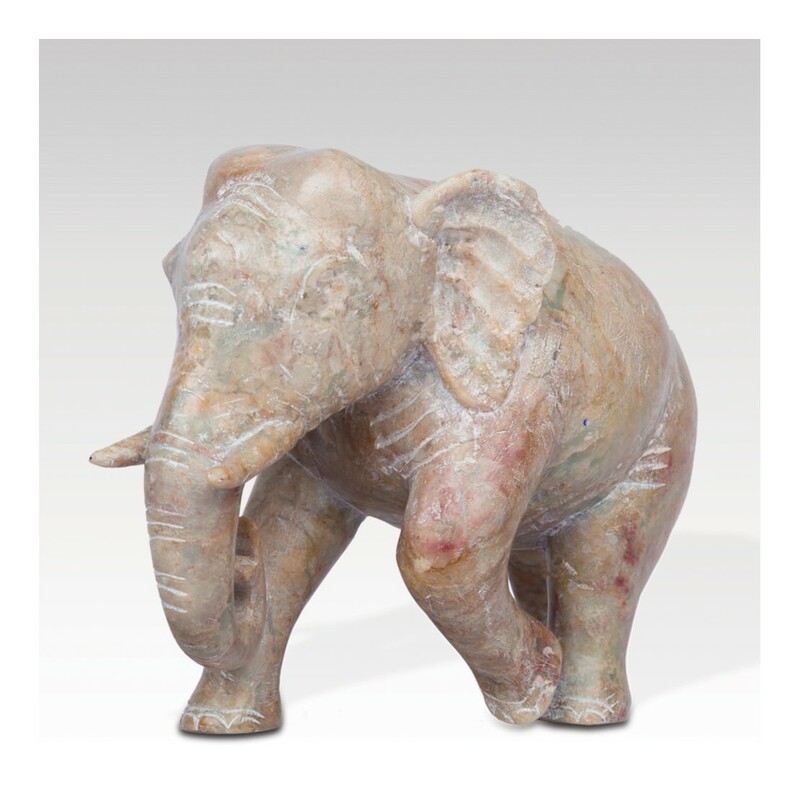 According to Asian beliefs, the position of the trunk brings prosperity to the elephant’s owner, so they make ideal and affordable gifts to convey your best wishes to your friends. 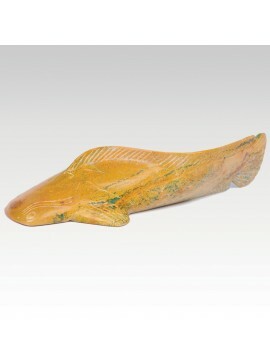 The Soapstone Fish is an artistic representation of this animal. 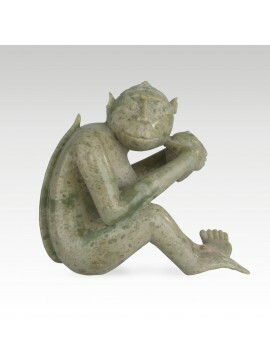 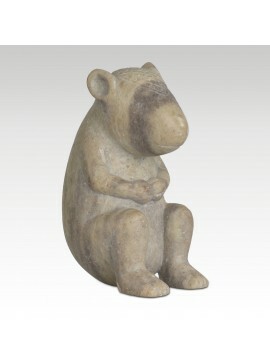 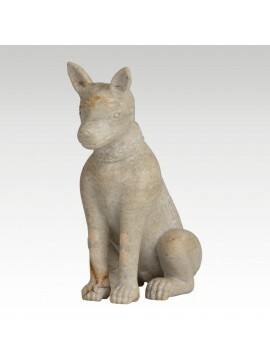 The small statue has been craftily carved out of soapstone and it is a fine version of this symbolic animal. 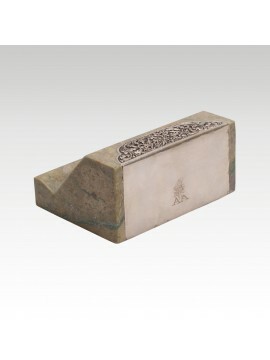 Made by sandstone, the sandstone funny rat has a smooth touch that allows the customer to realize the long process behind the product. 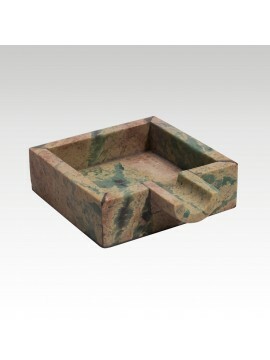 Ideal shape and design for informal decoration. 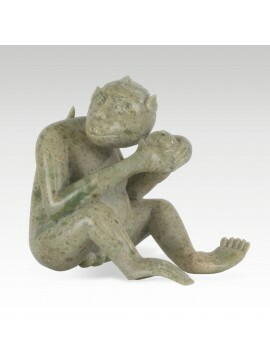 In Khmer culture, rats have been always associated with discipline, eloquence and astuteness. 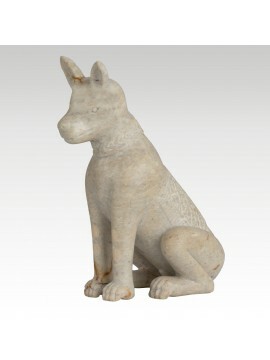 They also represent tenacity and vindication. 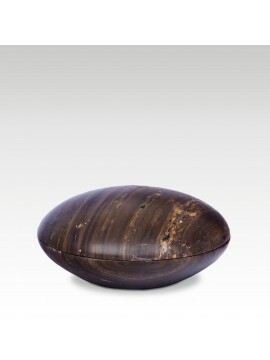 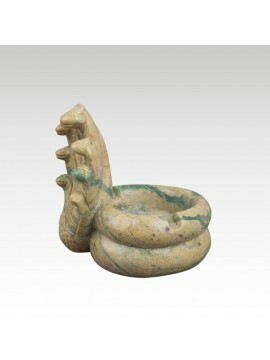 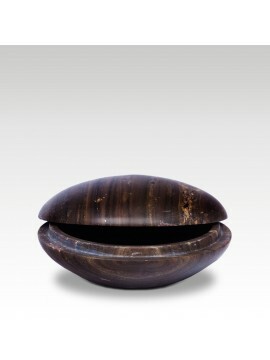 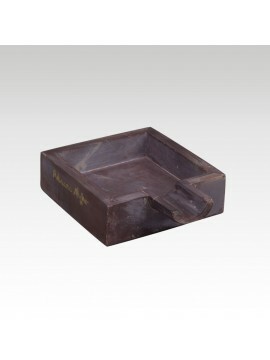 Made of sandstone, this ashtray is inspired by the ancient temple of Preah Vihear, which is defended by two stone statues of Naga, an Indian mythology divinity half human half cobra. 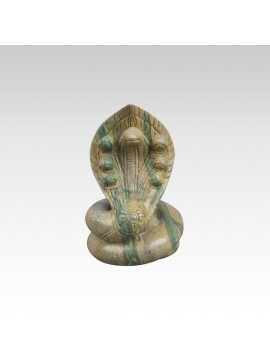 Naga is often associated with water and sometimes with mystical initiation. 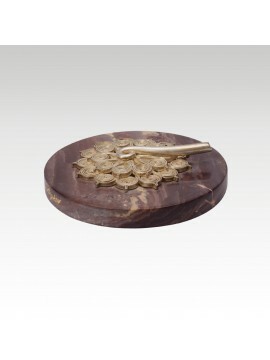 Made from soapstone and ornamented with silver plating. 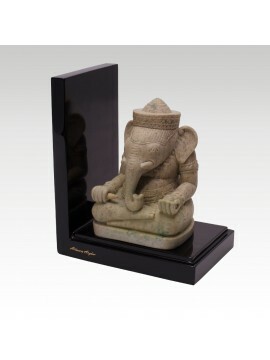 Made from soapstone and silver plating.